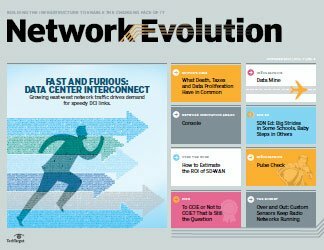 Despite Cisco's recent CCIE exam update -- with a new section covering network programmability, IoT and cloud -- some pros still say the gold standard has lost its luster. 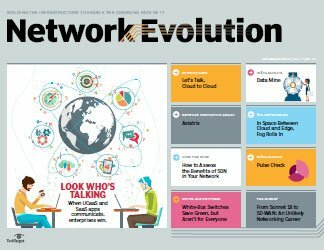 For the past two decades, the Cisco Certified Internetwork Expert has reigned as the industry's most influential and indisputably prestigious networking certification. Tens of thousands of people around the world have dedicated countless hours of their lives to earning it. 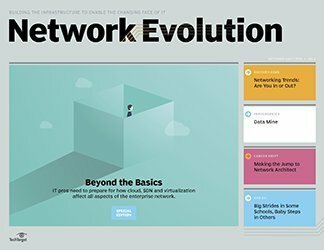 There has long existed a debate about the value of the CCIE certification, however, which -- despite a new exam section covering emerging technologies -- is only intensifying in the age of software-defined networking, cloud and the internet of things (IoT). 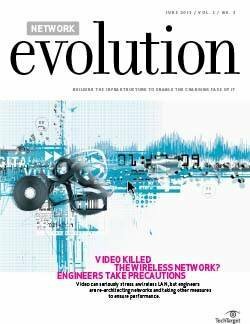 Critics charge that the certification doesn't test real-world scenarios, but focuses instead on obscure "corner cases" that produce engineers who are overqualified and underskilled. 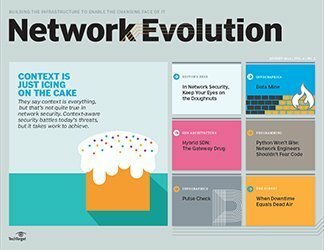 Add to that a series of evolving industry trends buffeting the exam's prestige: software-defined networking and the proliferation of open standards, challenges to Cisco's share of the Ethernet switching and routing market, and competing certification programs from vendors such as VMware and Juniper. 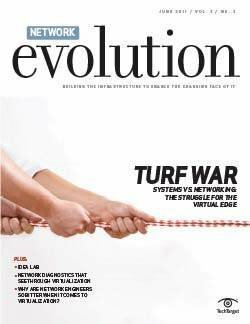 Does the CCIE still have the same influence it has long boasted, or is it losing relevance? 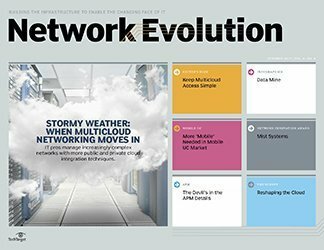 "The CCIE is certainly the most prestigious and respected networking certification in the industry today by a wide margin," says Andrew Lerner, a vice president at Gartner Research. 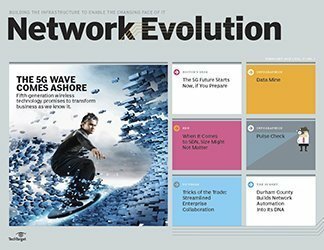 "Moving forward, it will be interesting to see if the CCIE can survive as we move toward a heavily software-centric and much more open and vendor-agnostic world." 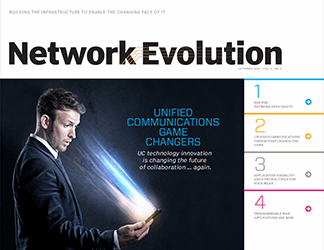 Kevin Dooley, an IT consultant who served as the CTO of CNG Unicom in Ontario, Canada, for more than a decade, decided to let his CCIE certification lapse a few years ago after calling it "the hardest test of my life." Dooley says he was frustrated that "the exam devotes far too much attention to situations that will rarely arise in real networks." 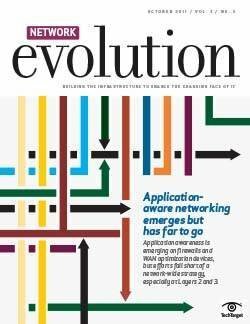 As evidence, he points out that the exam covers topics like route manipulation techniques -- where prefix list syntax has replaced access lists for route redistribution -- and certain split horizon issues in frame relay and X.25 networks. 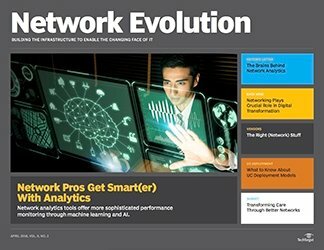 "It's not meaningful to test people on these legacy techniques because it would be wrong to use them in just about all modern networks," Dooley says. 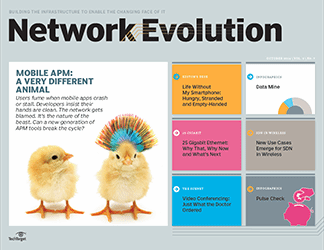 When it comes to software-defined network infrastructure, Dooley believes there are few chances for a "corner case" to pop up in the real world. 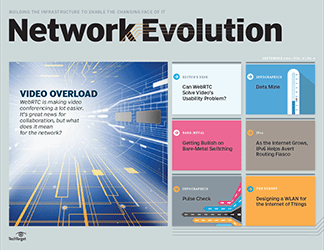 The task of creating a new virtual environment, using a web-based graphical user interface, shouldn't demand deep knowledge of networking; building the underlying structure, and making sure layered virtual networks are stable and reliable, requires caution. But that's not something that really needs a test. 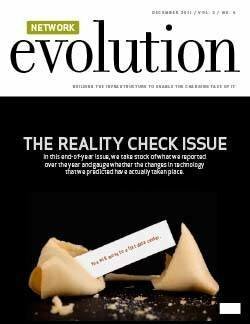 The exam devotes far too much attention to situations that will rarely arise in real networks. 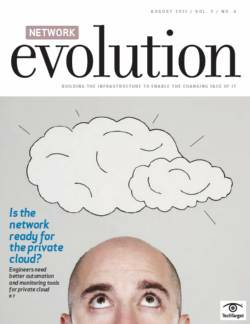 "If you are using the Cisco Application Centric Infrastructure paradigm, then you should be religiously following the reference designs, building it exactly according to the documentation," he says. "There might be strange and interesting things to troubleshoot if an unusual problem develops, but I don't know how you could build an exam around that." The idea of obscure problems on the CCIE certification exam doesn't bother everyone, however. "That's the point -- that you know how to find the weird stuff. 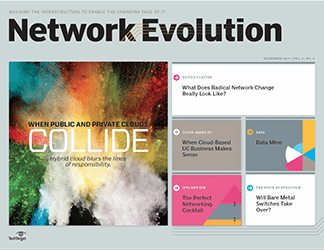 They want it to be elite," says Josh Lawrence, a senior network engineer for Education Networks of America, a communication services provider for K–12 schools, who is studying for the CCIE. "They want to make sure [you] have the corner case experience." 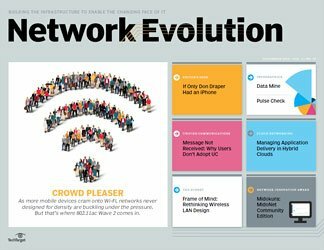 For its part, Cisco has added a new "evolving technologies" section to the written exam for the CCIE and Cisco Certified Design Expert. 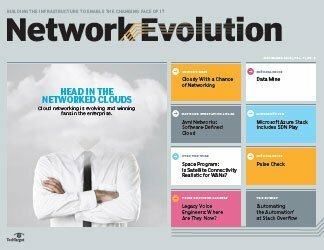 The section covers cloud, network programmability and IoT, and accounts for 10% of the total score; it first appeared in exams in July 2016. 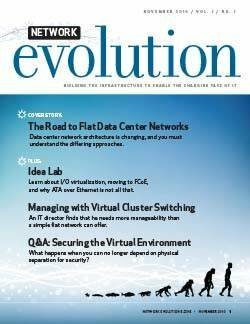 Tejas Vashi, senior director of product strategy and marketing for Cisco Services, points to these changes, along with the requirement that those who have earned a CCIE must recertify every two years, as the best example of how the certification stays current and retains its status and prestige. "We work very diligently to identify the cases and scenarios that are most relevant in the industry at any given point," Vashi says. "Our certifications are job- [and] role-based, not product-based. That makes them more valid in the industry." 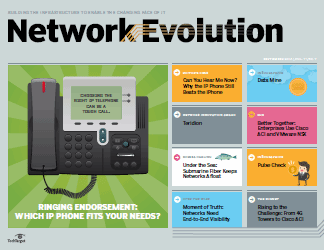 The industry isn't short on certification programs -- network engineers have plenty of choices. 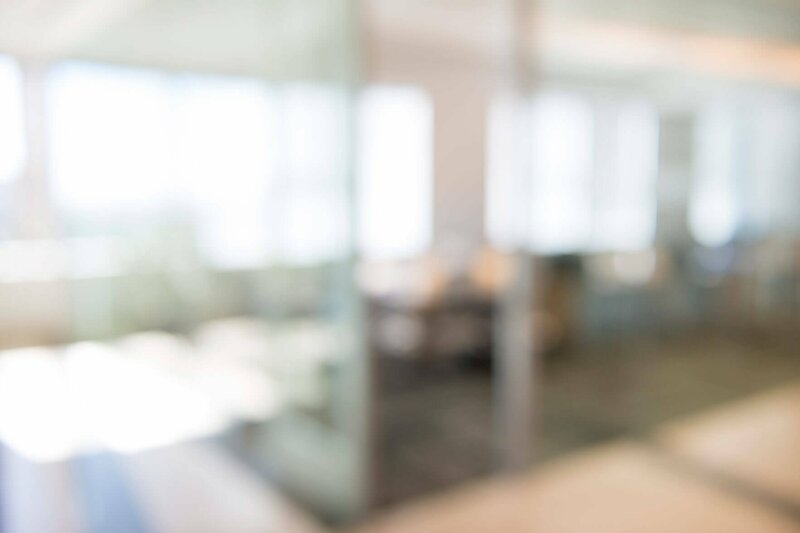 "Because the markets for storage, virtualization and security are so diverse, there's no one vendor's certification you can go get and call it a day," says Lee Doyle, principal analyst at Doyle Research. 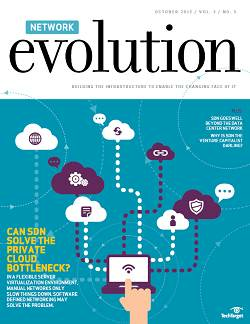 "You need to get more cross-training to understand broader concepts in the IT industry. 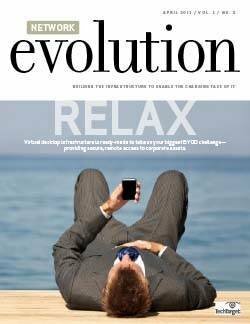 Networking guys can't just live in isolation. You can't say, 'The network's up; we're done.' It's a broad range of training." But chasing so many different certifications can be time-consuming, not to mention expensive. Dooley estimates he spent more than $10,000 to $15,000 on everything from study equipment to airfare and hotel expenses to CCIE test fees. Lawrence -- who has 15 years of IT experience and holds multiple certifications, including the Cisco Certified Network Professional (CCNP) -- considers himself fortunate that his employer is helping to pay for some of his CCIE study materials. Still, he spent about $700 of his own money on a server, which he uses to host virtual routers. He says he feels like he's on a "certification treadmill," spending about 10 hours a week studying for the CCIE certification -- and often much longer than that. "I'm leery of getting other certifications that are not lifetime," Lawrence says. "I can't go and study multiple vendors and take tests all the time. I have to go actually do work." Sometimes a new job or a different point in a career can bring a corresponding change in perspective about the CCIE. A good example is Mike Lossmann, who holds multiple CCNP certifications. A negative CCIE lab experience two years ago left him doubting that the certification was even relevant. That was a surprising admission from the self-described "Cisco lover." But now that he's moved to a new role as a senior enterprise network architect at Coca-Cola in Atlanta, Lossmann has decided to start studying again and take the exam one more time. "To me, it is a necessary evil. 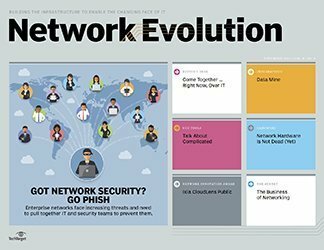 A lot of companies want [someone to obtain] that CCIE number even if the person can [already] talk circles around people who do have the number," he says. "I am at the 50/50 mark where I think it is still relevant. My experience was just with a bad proctor and knowing people who have it who really should not have it." 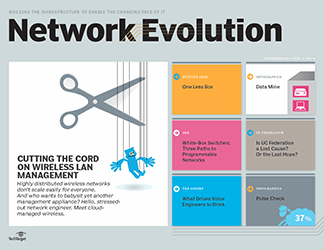 Phil Gervasi, a network automation engineer with four CCNP certifications, argues that the CCIE certification still has the last word, especially in small and medium-sized businesses -- home to the majority of networking jobs in smaller cities. 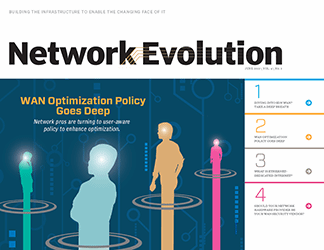 Gervasi writes in a recent blog post that he has interviewed extensively for positions in the Albany, N.Y., area, where most enterprise networks serve no more than a few thousand end users. "Every company I spoke with except one encouraged if not required I pursue the CCIE, and all but one said they'd pay for it," he writes. "Never once was I asked for my GitHub information or a portfolio of open source projects." With this in mind, Gervasi is currently studying for the CCIE. What of the theory that the certification has lost its luster? "My initial response to this is simple: baloney." There are plenty in the industry who agree with him. Preston Warren, a systems administrator with 17 years of experience, has wanted to earn a CCIE ever since he first learned about it 13 years ago. "It feels like it's the next step in my career," he says. 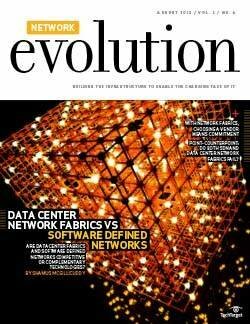 "I've earned my CCNP Routing and Switching, and I love networking. It just feels right that the logical progression would be toward gaining that expert level of knowledge." Like Lawrence, Warren subscribes to CBT Nuggets, an online IT training provider, to help him study for the CCIE certification exam. "I want to be that smart and be counted as someone who is an expert in his field," he says. "It's taking a lot of work, but I will definitely get there." 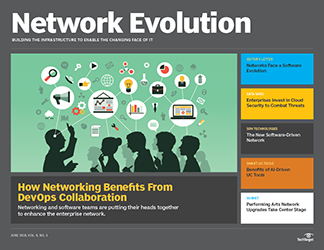 Networking careers: Is the provider or enterprise space right for you? How likely are you to take the newly updated CCIE exam?